*Navigate to your minecraft.jar file. This can be found by opening up Minecraft, going to the options menu, and click “Game location on disk”. 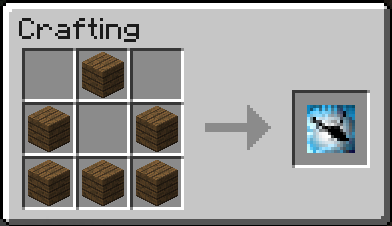 *Move the THX Helicopter Zip file into the .minecraft/mods folder. If you don’t have this folder, create it or run Minecraft once.